This show was created for Salon owners who have decided to start running their salon like a business rather than a hustle. The focus of the show is to help salon owners understand the numbers behind their business so they can grow and make extraordinary profits. 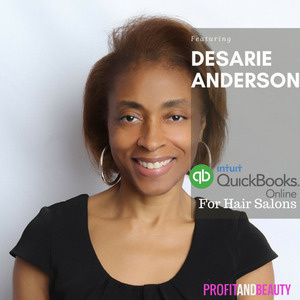 My name is Desarie Anderson, a hair stylist turned accountant and financial guide. When salon owners have trouble understanding the finer details of their finances, they come to me. 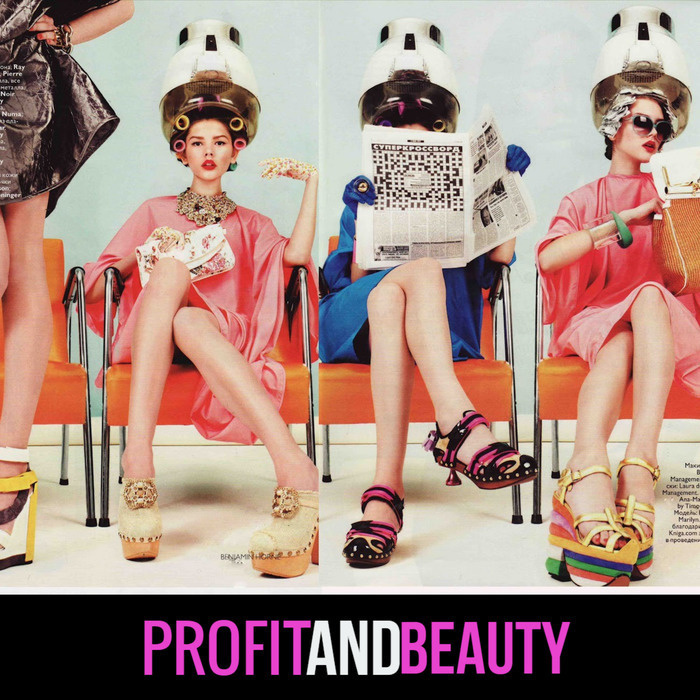 With 19 years of salon ownership experience coupled with my experience in the financial world, I know the ins and outs of both the beauty and the financial industries. Whether you want to minimize your tax bill or grow and scale your salon, I’ve got you covered. On today’s show, I am going share with you some of the questions that have been asked by salon owners and hair stylists on the QuickBooks pro advisor platform. The reason I have decided to do a show like this is that I know that when someone asks a question, there are probably tons more people that have the exact same question. 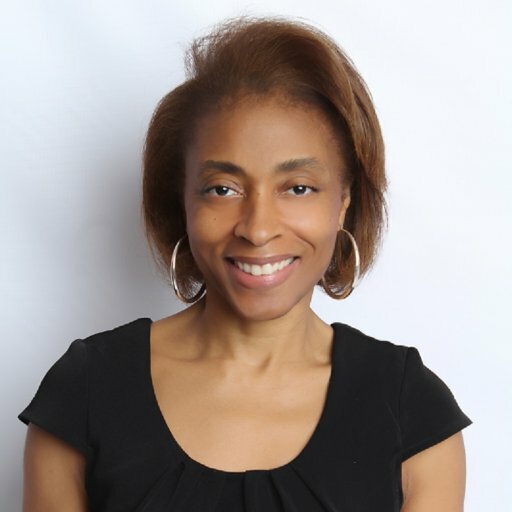 So today I am going answer 5 questions stylist and salon owners have asked regarding setting up and recording certain types of transactions in QuickBooks online.